Tommy McLean's first game in charge ended in disappointing fashion with Celtic grabbing a late winner after it looked as though a Gary McSwegan goal had rescued a deserved point. 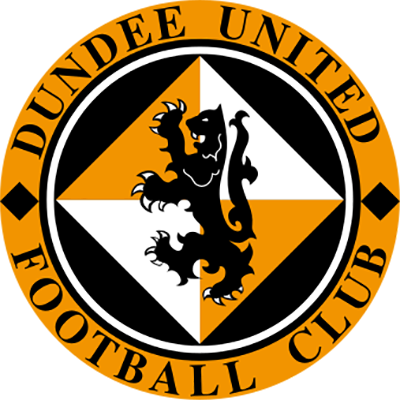 With Neil Duffy out for a month through injury, one change was enforced upon the new Tannadice boss. David Hannah replaced him and Owen Coyle moved to the subs bench whilst Andy McLaren was restored to the starting lineup. The first real chance fell to Celtic after 21 minutes when Pierre van Hooijdonk's through ball found Thom, but Ally Maxwell dashed from his goal to close the German down and blocked his shot. Paulo Di Canio always threatened when he had the ball, but apart trom Ally Maxwell blocking an Andreas Thom shot during Celtic's best spell of the match, it looked as though United would go in on level terms at the break. However, shortly before the interval Steven Pressley kneed the ball back to Ally Maxwell, but the referee Bill Crombie adjudged it to be a passback. Despite United protests, he stood by his decision and Di Canio slipped the ball to Pierre van Hooijdonk who breached the defensive wall which rushed from the goal-line with a low grounder to give Celtic the advantage. 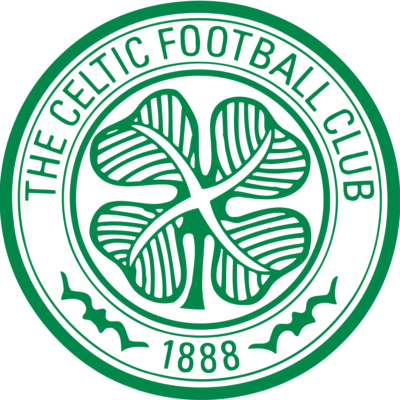 Celtic were reduced to ten men after O'Neil received a second yellow card for holding Gary McSwegan. From the free-kick, David Hannah's header was cleared off the line by van Hooijdonk. This heralded an intense spell of pressure around Marshall's goal and Dave Bowman was unlucky to see his 25 yarder crash back off the face of the crossbar. Other than Thom firing over a Di Canio cut-back, ten man Celtic were being pinned back for long spells. But United's luck continued to be out. David Hannah hit the bar with a header when he lost his marker to get on the end of a cross. However, with a couple of minutes remaining Gary McSwegan, determinedly, held off the challenge of Hughes to fire a glorious shot high into the far corner to bring great relief to players and fans alike. A point looked assured, however, even with so little time left, it proved a false dawn. In extended play Cadete sent in a header which rebounded off the inside of the post and Malky Mackay just managed to scramble the ball over the line to deny United anything from a game which they deserved to take something.